In the wake of giving us our best take a gander at the Galaxy S7 and Galaxy S7 edge a week ago, productive leaker Evan Blass has come back with another render, this time flaunting the back of the two leader telephones that Samsung will make a big appearance on February 21st. 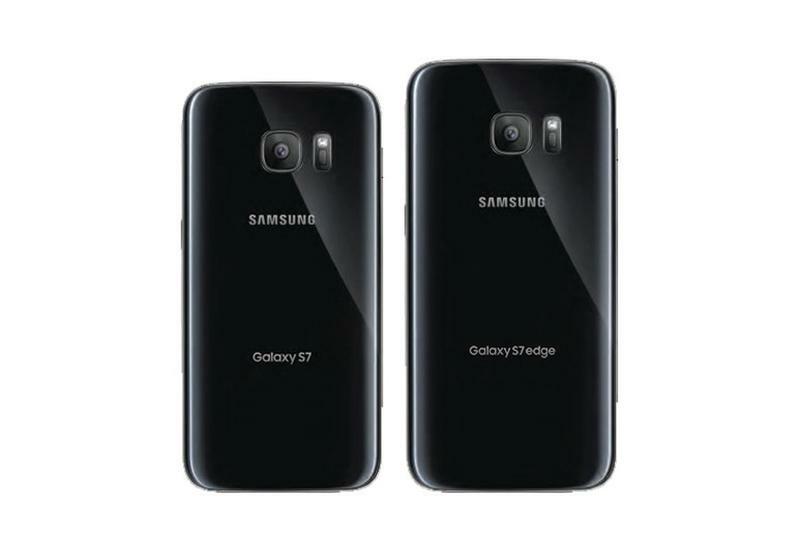 Giving the renders are exact, it gives the idea that any outside modifications to the Galaxy S7 will be minor. All things considered, Samsung and its clients were content with the outline of the Galaxy S6, so it bodes well that the S7 will reflect the 2015 gadget with regards to appearance. Initially, it's about inconceivable differentiate between the S6 and the S7, however the glimmer has a marginally diverse look to it, the camera is presently said to sit flush against the back board of the telephone, and the sharp edges seem to have been adjusted off. Other than that, you'll need to go inside to locate any critical changes. In his full cover VentureBeat a week ago, Blass asserted that the Galaxy S7 would highlight a 5.1-inch Quad HD show, a 3,000 mAh battery, Qualcomm Snapdragon 820 processor, 4GB of RAM and a 12-megapixel back camera. The Galaxy S7 edge, then again, would accompany a 5.5-inch Quad HD show and a bigger, 3,600 mAh battery. Because of current circumstances, there's a better than average chance we'll know everything about the Galaxy S7 group of gadgets before Samsung can divulge them, however in the event that not, we'll know for beyond any doubt Samsung is bringing to market on February 21st and MWC 2016.